Posted October 6, 2014 by Curt Snow & filed under Tournament Highlights. 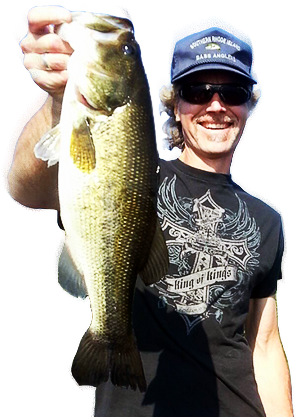 Well, I fished in my last club tournament of the 2014 season on September 27. It’s hard to believe the season is over already, but I have to say that this was one of the best tournament seasons I’ve had in a long time, maybe even best ever! I started the 2014 tournament schedule off by landing … Read more!